PTO (aka paid time off) is a well-deserved break accrued over the course of the year wherein your employer pays you to leave—the coveted time to get out of the office and get your coworkers out of your hair. Reset, recharge, and remember all those activities—like hitting the road in an adventure-ready campervan—you enjoy doing. That’s the point. To take time for yourself. For some, PTO will always and forever mean heading toward warmer climates where sand is permanently between one’s toes for two straight weeks. Yet, in this forever-more connected world we live in, the demands of work seem to follow us beyond that PTO barrier. MaiTai in one hand, and your work email refreshing on your phone in the other. Your body may be out of the office, but your mind is still very much in a fluorescent-lit conference room thousands of miles away. You might not need a vacation; you might need a distraction from work. You might need an entirely new take on PTO—where it’s not a chance to relax, but an opportunity to stimulate your mind in ways you didn’t know where possible. Instead of checking out during your vacation weeks, why not take the time to check in with your interests and discover new opportunities? Below we’ve brainstormed a few ideas to get you started. 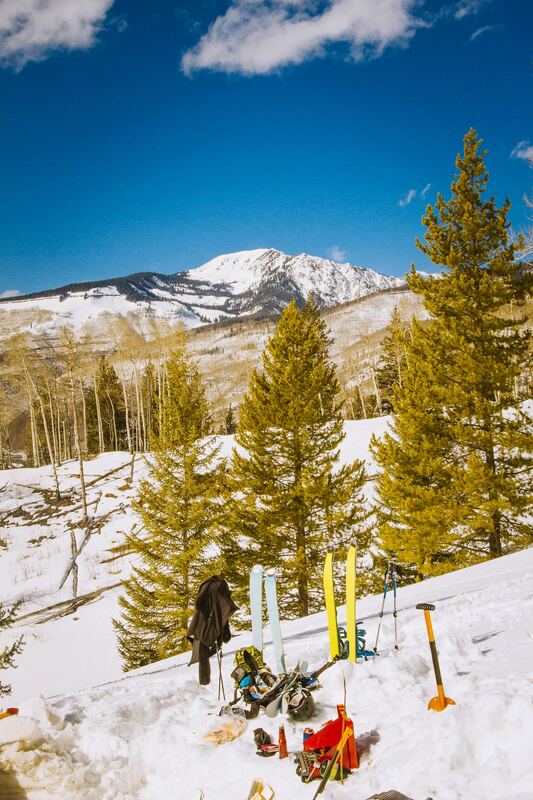 Tired of standing in line at the same old ski slopes, waiting for your chance to make your way down a crowded run? Venture off the beaten path and find yourself in a whole new experience with a set of classes at the Arcteryx Backcountry Academy. Whether you are a total newbie or a frostbitten professional, there are classes and seminars available to level up your backcountry game. Even if you fail every course—which we doubt you will—you will at least fail under the beautiful vistas of the Grand Tetons in the bucolic town of Jackson Hole, Wyoming. The truth of being human: we get sick just about everywhere. Ailments, injuries, and illness are not contained to the moments when we are within range of durable medical facilities that can fix us up, right as rain, in a matter of no time. If you’re anything like me, you can’t take a hike without gently rolling over an ankle and immediately imagining all of the ways it could have been worse. 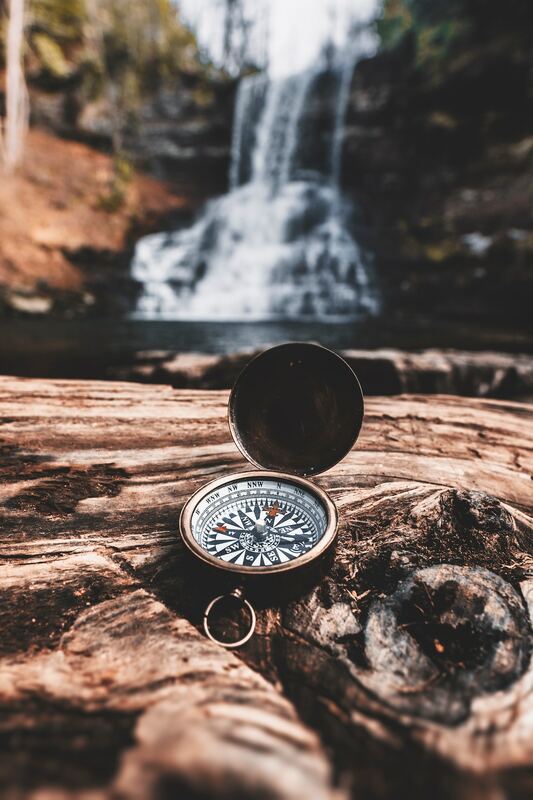 Thankfully, NOLS is here to help up your odds of survival by turning you into an ad-hoc medical professional at their wilderness medicine course. 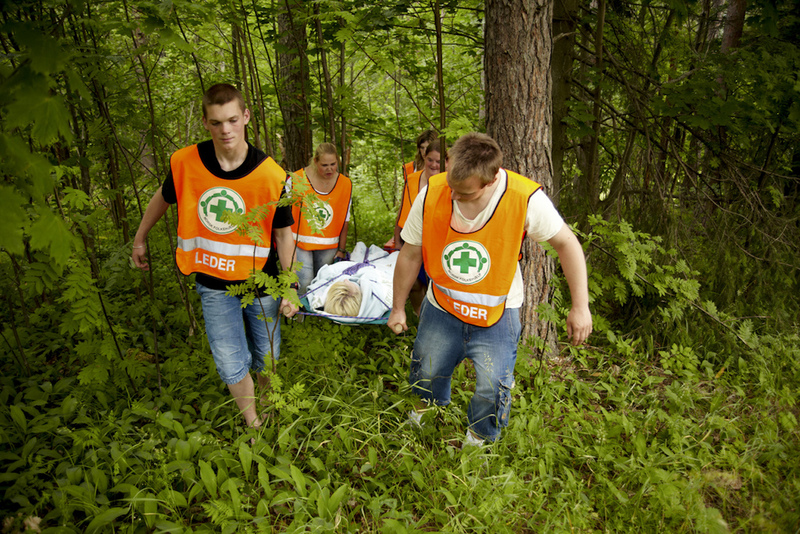 Keep you and your crew on the trail longer with any number of courses from Wilderness First Aid (for beginners) to Wilderness Medical Responder (for the true lifesavers). 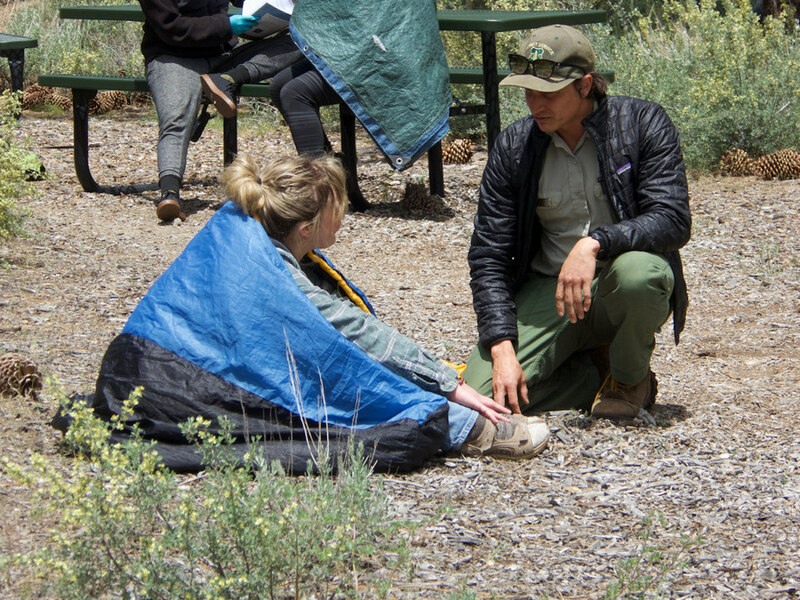 Survive and thrive, then be a totally BOSS with a wilderness survival school. Prep yourself like Bear Grylls and take yourself completely off the grid and beyond the creature comforts that society has saddled you with. Through BOSS, you will learn everything you need to survive and thrive in the backcountry with skills-based training courses that can last anywhere from 7 to 28 days. Don’t care to learn how to risk or save life and limb in the backcountry? Keep your PTO closer to home with a fully immersive course that teaches you to build that machine from your childhood which granted you so many freedoms: the bicycle. The United Bicycle Institute offers classes from basic bicycle maintenance to learning how to build a complete bike up from the frame. 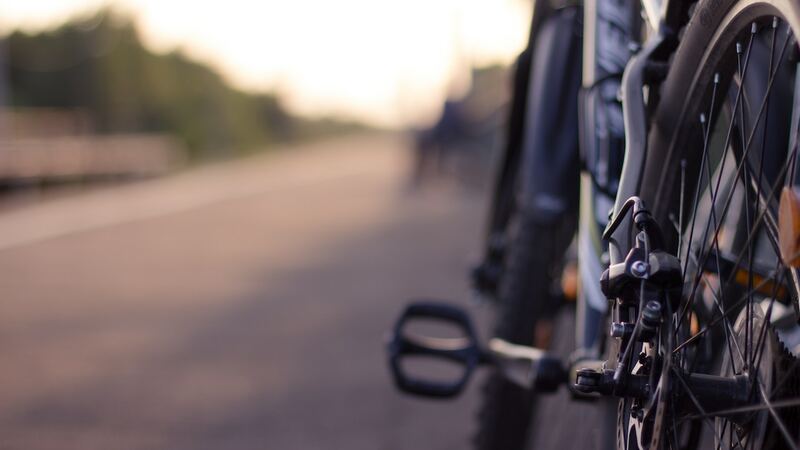 Riding a bicycle can be one of life’s simplest pleasures and can be a great way to reconnect with your community and shake loose your reliance on a car. Everyone knows how to ride a bike—so shouldn’t you also know how to fix one? Get hands-on with downsizing by learning the intimate construction details behind building a tiny home. The allure of the tiny home—from the freedom from possessions to living a more affordable life with less—is behind the sudden dramatic increase in their popularity. 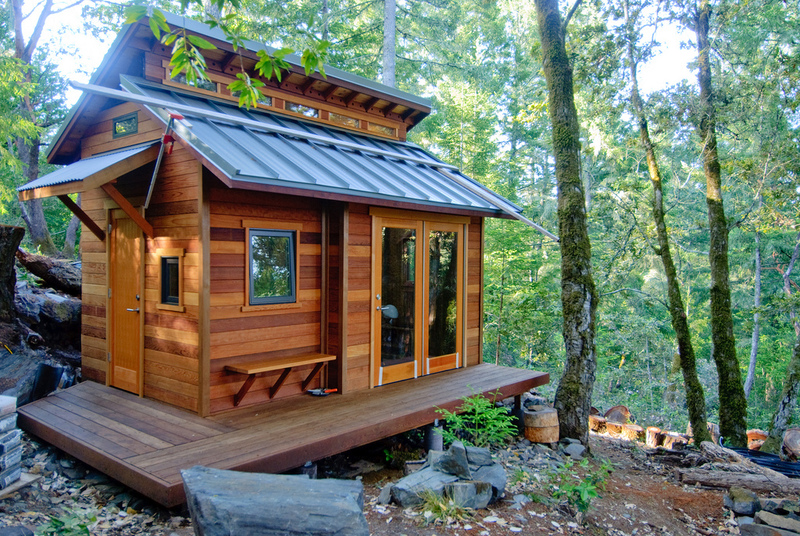 While you can purchase a professionally designed and built tiny home for anywhere from 20K to 50K, why not take on a year’s worth of weekend projects and build a tiny home from scratch? Tiny Home Builders offers hands-on, weekend-long workshops that cover everything from frame building, insulation, plumbing, electrical and more. A completely different world awaits you beyond the edges of your desk. When it comes time to cash in on this year’s PTO, why not take the time to invest in a new skill that develops the skills needed to enjoy new activities for years to come? 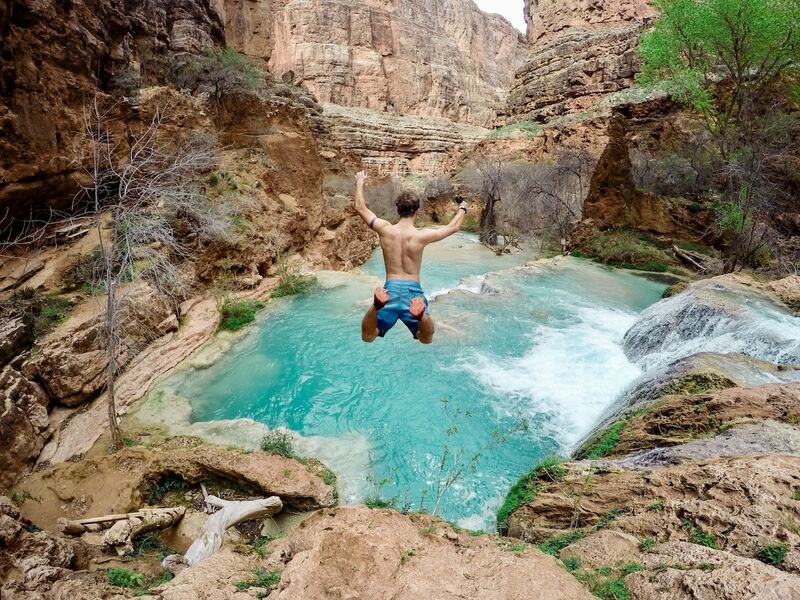 Wherever the road takes you, Outdoorsy has a cool way to get you there in style.